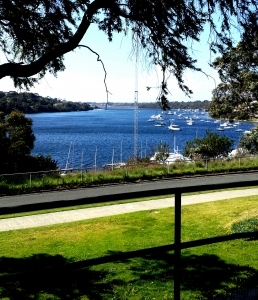 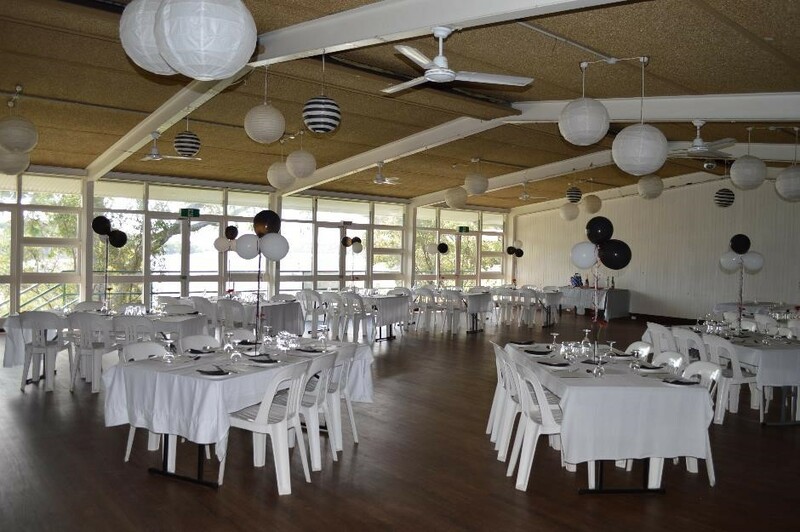 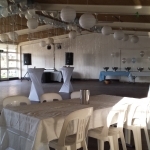 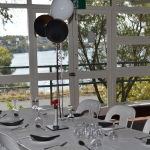 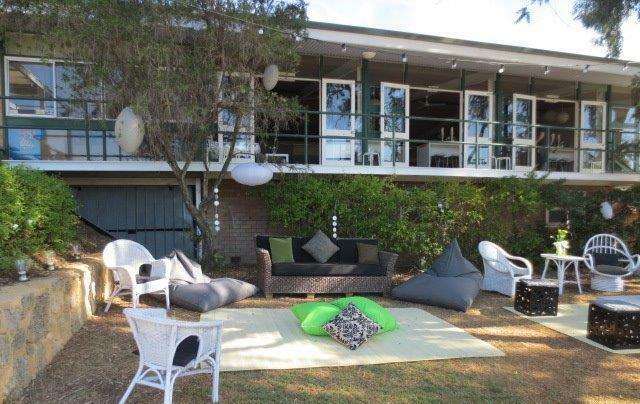 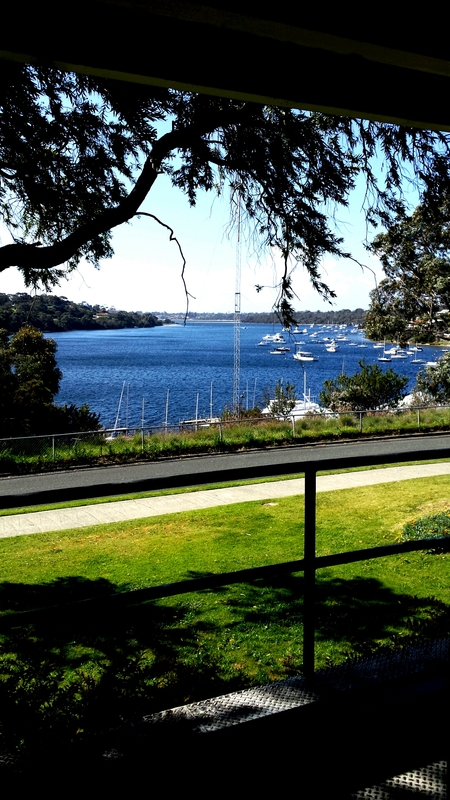 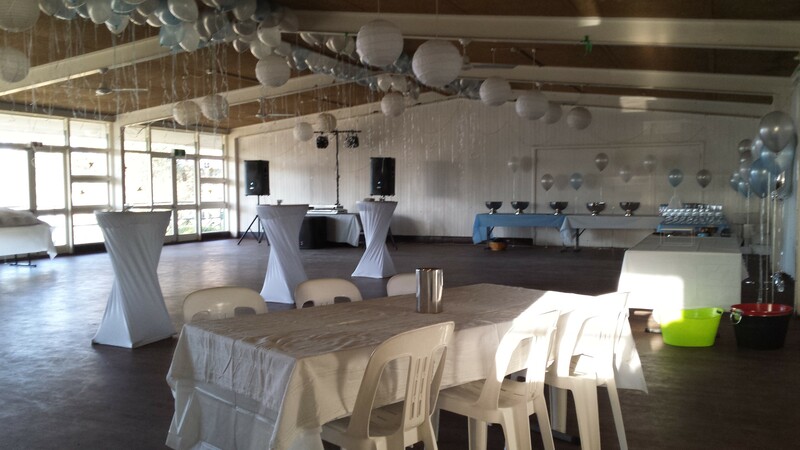 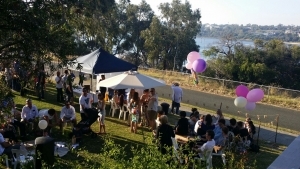 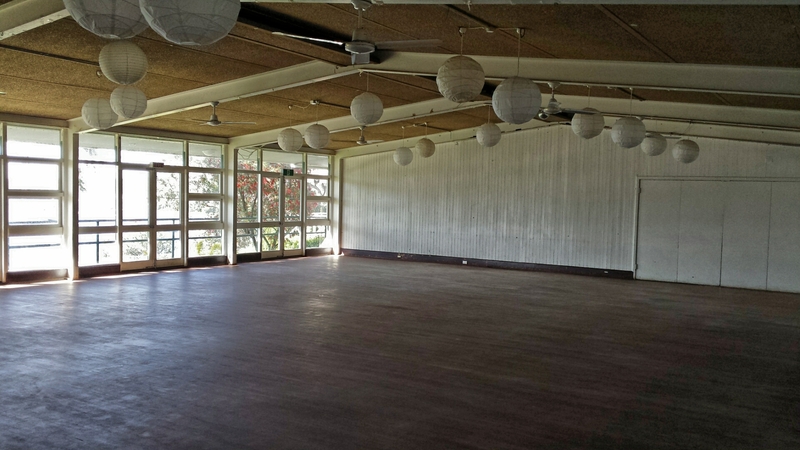 The East Fremantle Lawn Tennis Club Hall is available for all types of functions, as well as regular bookings for groups, meetings and classes. 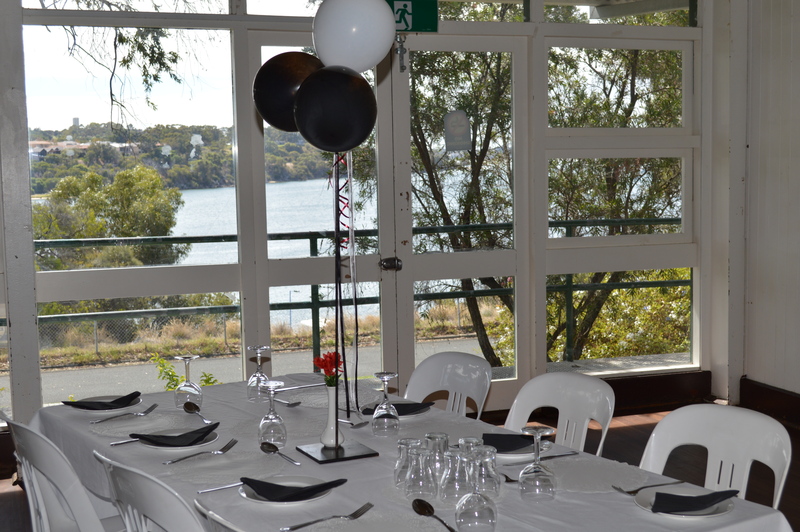 The Hall opens up to a balcony and a courtyard with magnificent Swan River views that are sure to help make your function one to remember. 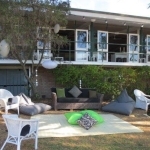 A kitchen allows for your self-catering requirements. 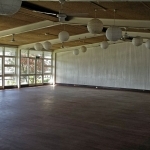 Restrooms are available with disabled access as well. 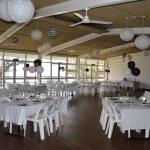 The Hall can accommodate up to 100 seated guests and 180 standing. 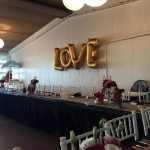 Other rates available on application. 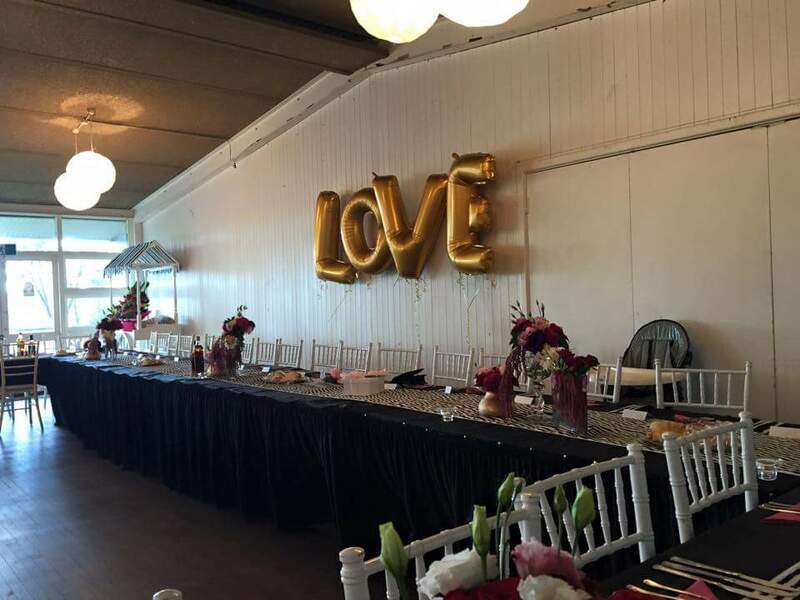 * No pre wedding parties permitted.